Restore your Tele to its original condition. 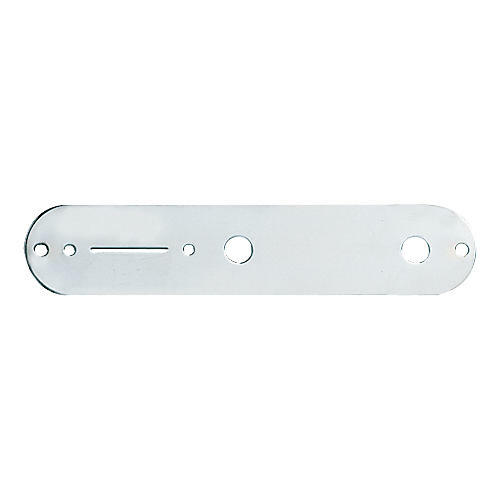 Get a genuine Fender Vintage Telecaster Control Plate and replace your worn plate with a factory-fresh duplicate. Click or call now to refurbish your Tele!